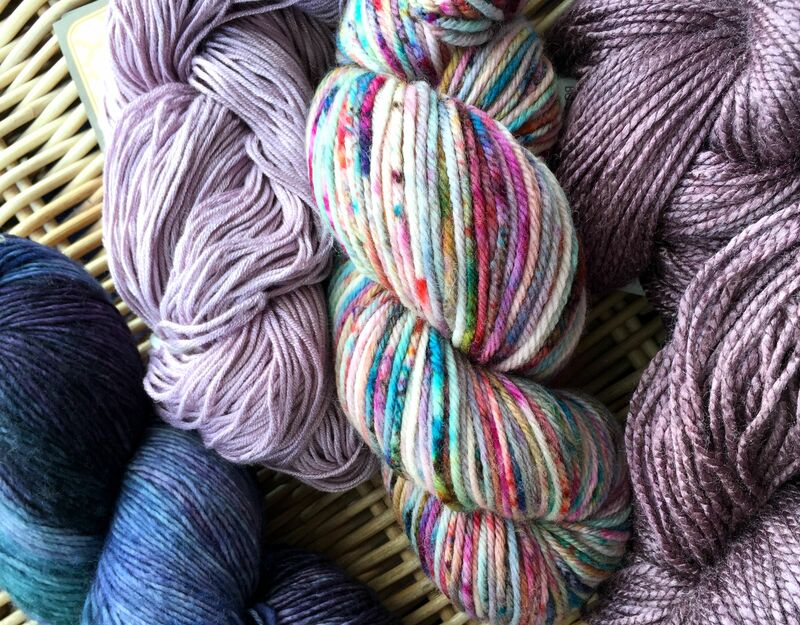 Although limited in both my knitting abilities and aspirations, I do love beautiful yarn and I managed to visit a couple of gorgeous yarn shops while I was in the Bay Area last month. 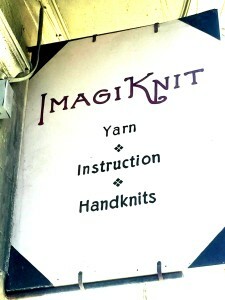 I’ve already told you about the wonderful A Verb For Keeping Warm – one of the best names for a yarn shop I’ve seen and right next door to a baker called James and the Giant Cupcake. But San Francisco has another yarn shop and as soon as I Googled Bay Area yarn stores it became clear that I was going to have to make a pilgrimage to Imagiknit in the Mission district. 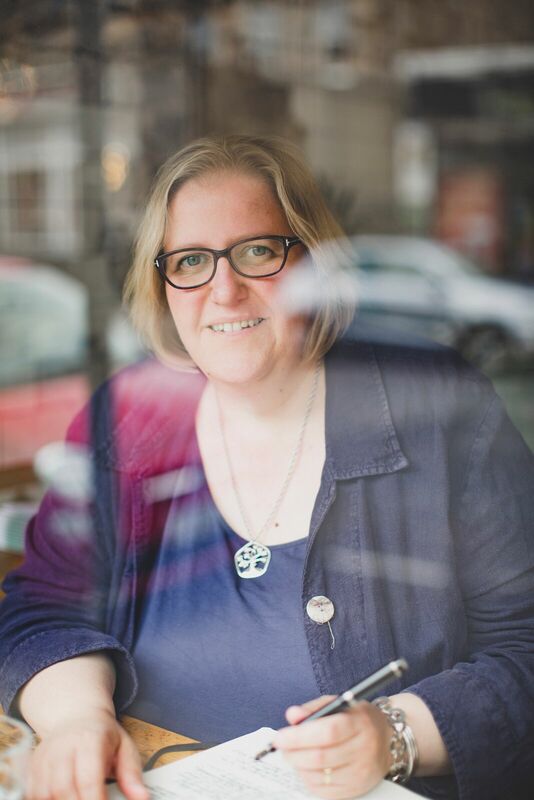 Leaving the boys to find a parking space, I set off down the street towards the shop – Sanchez Street where I left them was so steep that I felt that I should really be tacking back and forth rather than taking a direct line down the pavement. 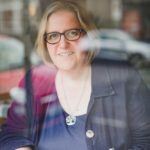 Given my natural clumsiness, I was quite impressed that I reached the shop on the corner with 18th Street in one, unbruised, piece. These are the yarns I came home with. The 100% tussah silk from Chasing Rainbows Dyeworks feels amazing and was in the sale so quite bargainous; the purpley-blue Malabrigo Mechita is a single-ply merino that I plan to make a Just Knit It scarf with; the Araucania Ruca is 100% sugar cane and will make an amazingly soft scarf for my mother-in-law. Star of the show is the stippled Rhichard Devreize yarn which I have never seen before. 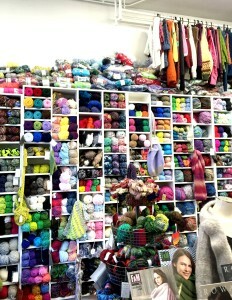 Quite the best yarn shop I’ve ever visited and the benchmark by which all others will be judged. 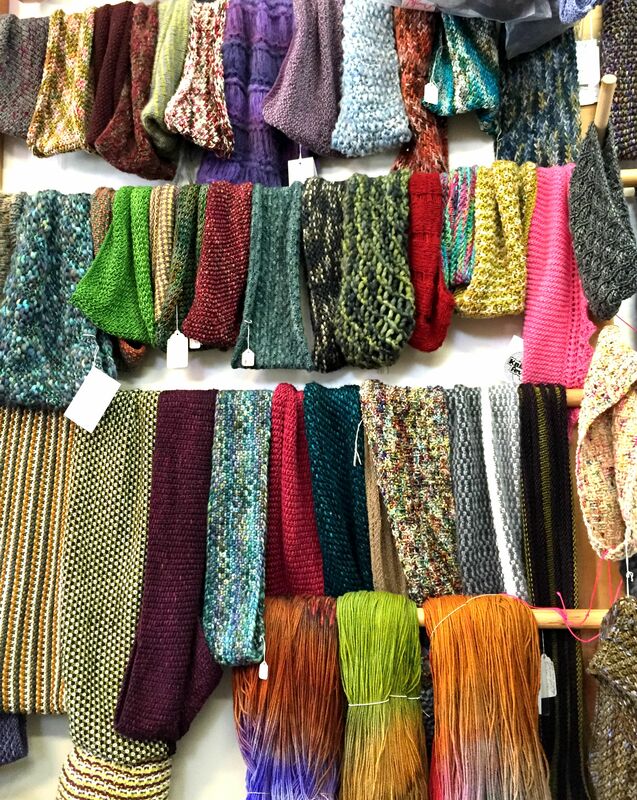 If you’re a knitter and you’re going to be in the Bay Area then make sure you go. And if you’re not, then you’re missing a treat. 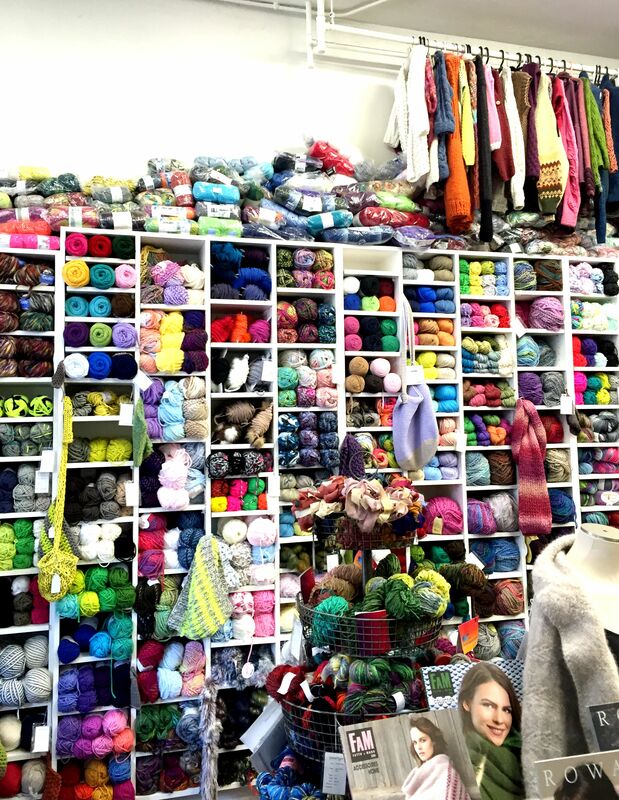 This entry was posted in Travel and tagged California, knitting, San Francisco, yarn. Bookmark the permalink. Am jealous, am jealous, am jealous!!!! !